A total worship journey from 'Psalm 5' an acapella prayer, to 'Jude'. The album revives two hymns 'It is well with my soul' - a wonderful spirit lifting production and 'Rock of Ages' and age old classic with a subtle but welcoming twist. 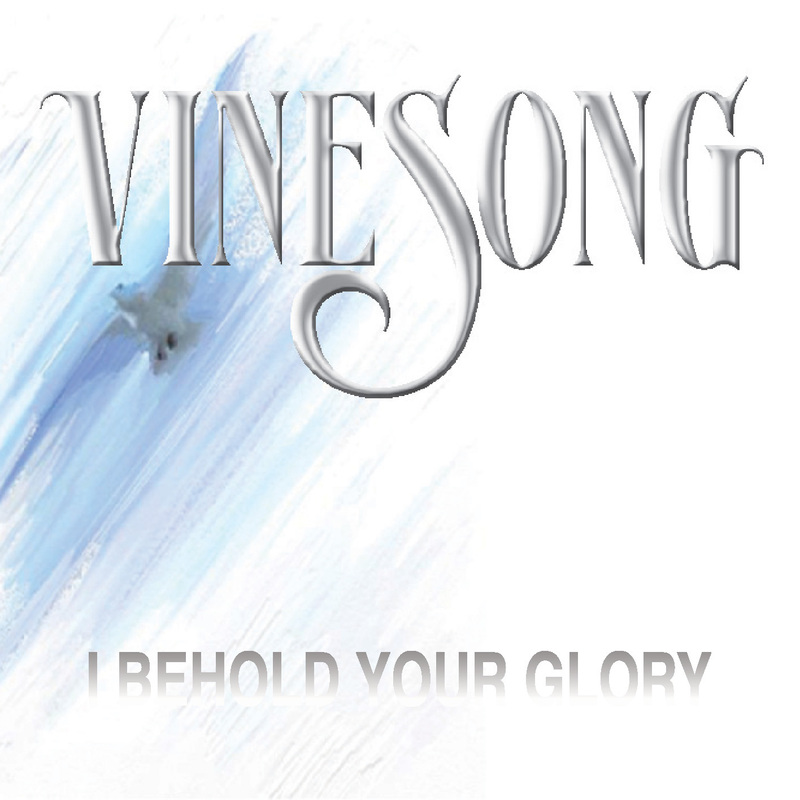 The title track 'I Behold Your Glory' is a beautiful song that ushers listeners right into the presence of God as all join with the angels crying "Holy! Holy! Holy". There are a variety of slow and up tempo tracks on this album, which combine together to form a wonderfully fulfilling worship experience.